When he was a child Lorenzo Cuomo began to stay near the burners and was fascinated by the world of insights and experiments created by skilled hands. 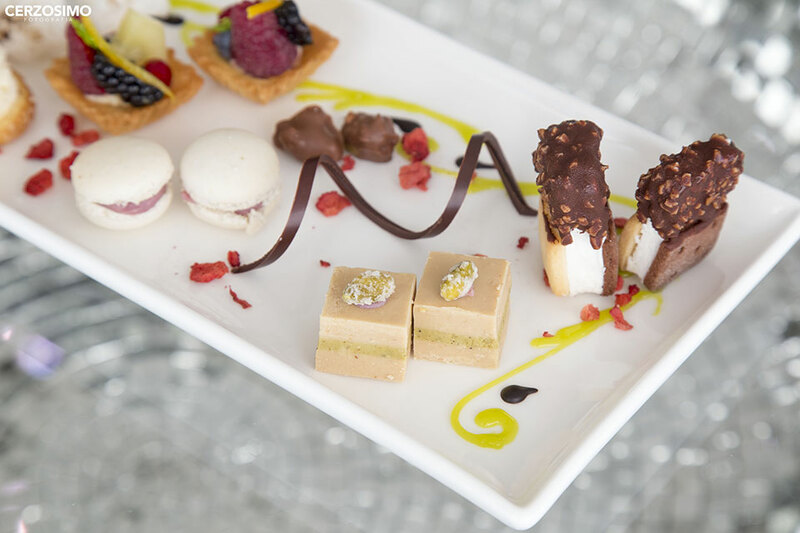 refine and complete his passion for creating desserts. He won the two major awards in “Artistica” (gold medal and absolute gold) and he continued his path up to the Capri Palace. 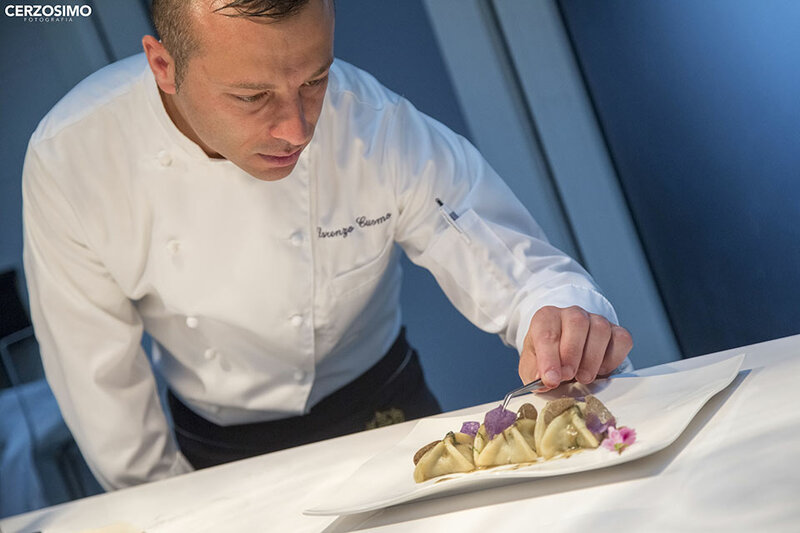 He stayed here for four years next to the multi-starred chef Oliver Glowig and this extraordinary experience gave him all the technique and precision necessary to achieve great results. 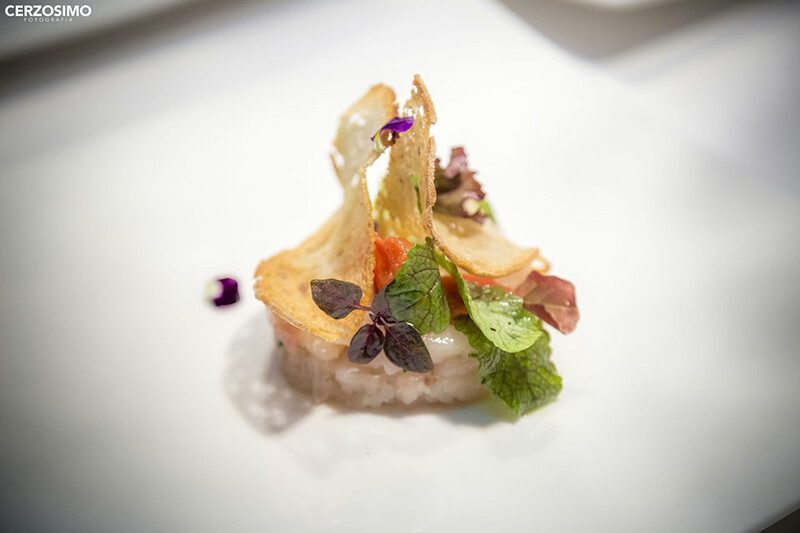 Trussardi alla Scala Restaurant and Il Luogo of Aimo e Nadia in Milan, La Siriola di San Cassiano and Palazzo Avino in Ravello boast proactive collaborations with Lorenzo who, in each one of these locations, left the trace of his work and acquired more and more professionalism and personality. Lorenzo came back to Salerno, his homeland, to officially receive the keys of Re Mauri kitchen. And after only two years the first Michelin Star arrived. 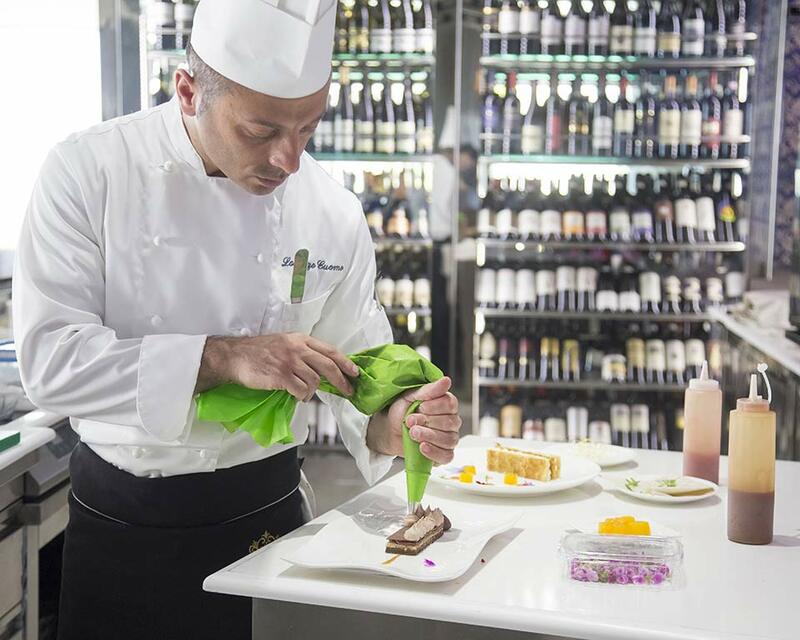 Lorenzo Cuomo’s cuisine is simple and elegant, he privileges the original, authentic flavors and combinations that are often celebrated through mergers among territories and traditions also very distant from each other. 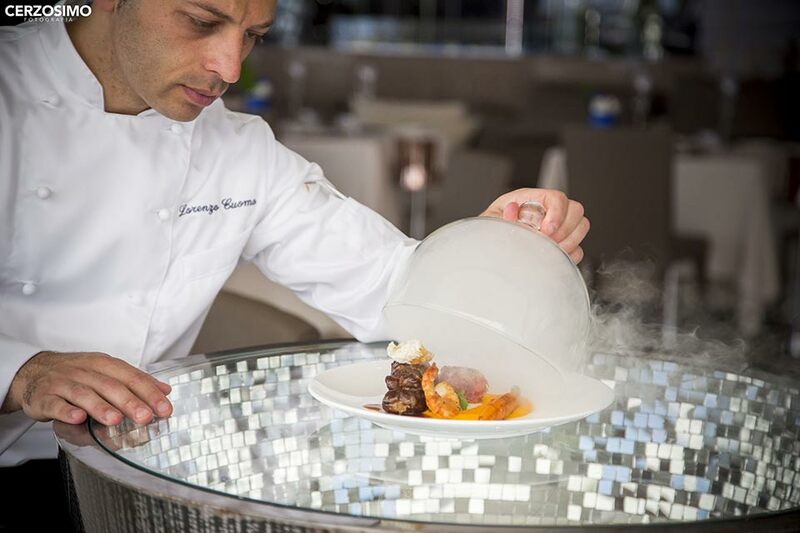 At the base of his recipes there are research and study, elements to which Lorenzo adds his natural flair that makes him a very talented chef. Since its foundation, quality is the main feature that Re Mauri pursues, in every context of its activities: from raw materials purchase, to the choice of products and suppliers, up to the personnel selection. 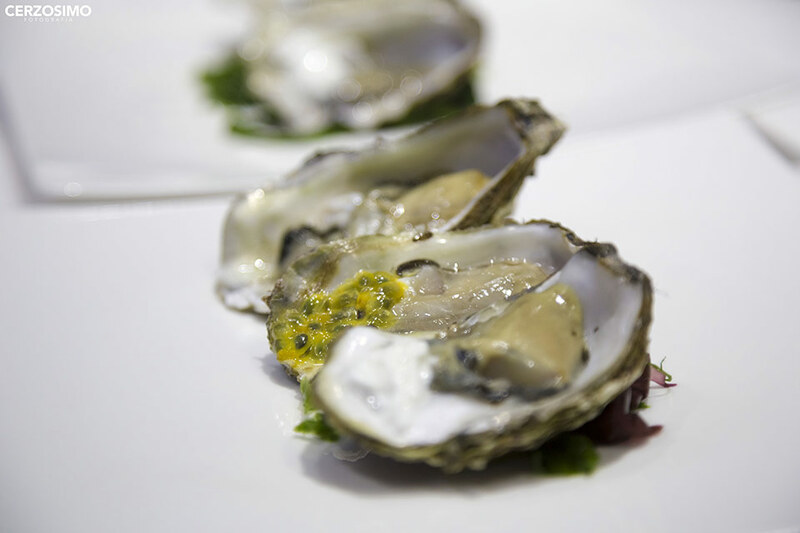 Research is essential to innovate and to experiment, adding levels, stimulating new perceptions, creating a cuisine that is always at its best status thanks to refinement and flavors.